Size: 0.5 in. across with a slender spur extending 0.375 in. to rear. 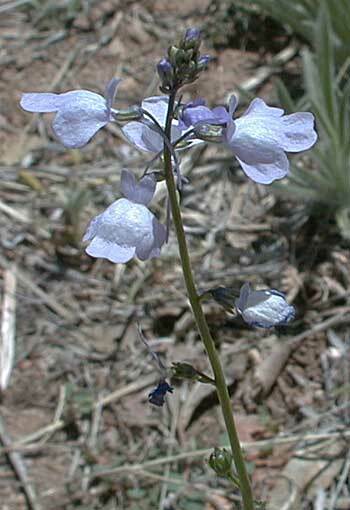 Other names: Old-field toadflax, Texas toadflax. Notes: Very small basal leaf rosette. 1.25 in long, shiny.